We started tool hire in 1984 in a building previously used as a garage at Whiteball which was located on the A38 near Wellington in Somerset. But our roots go back way before then………. 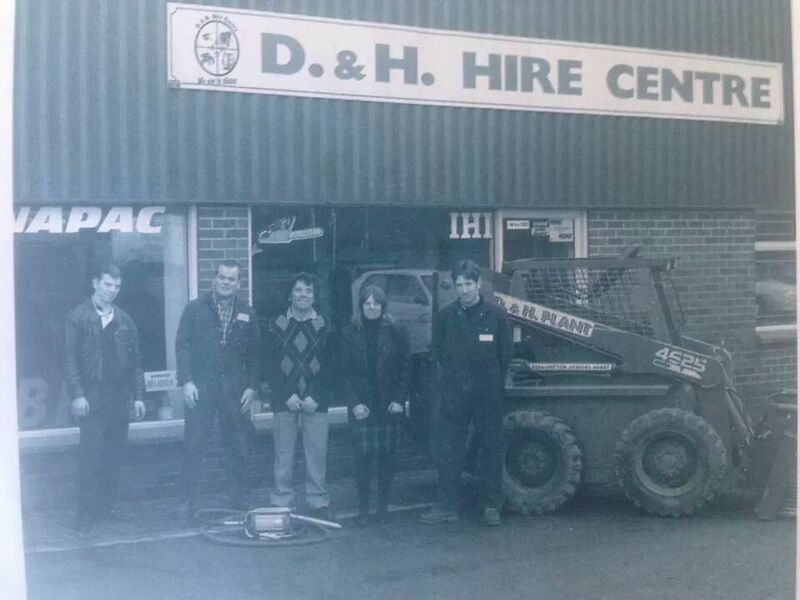 Previously D&H was a building firm known as Dunn and Hellyer, this ran out of a builders yard in Sampford Peverell near Tiverton Devon which was started in the early 1900’s. In 1974 Gilbert Disney took over Dunn and Hellyer, which at that point had 18 employees on the books. Gilbert kept the building firm going until 1988. Gwen guided by Gilbert had started in small tool hire in 1984 at Whiteball. It was decided to change the building firm into a hire company in 1988. The site located in the Kingsmill Industrial Estate, Cullompton was purchased and Gilbert built the industrial units from which D&H Plant now trade. With a large knowledge of the building trade it was found that our customers gained from the know-how that had been built up over the years. Sadly Gilbert passed away in 2007. 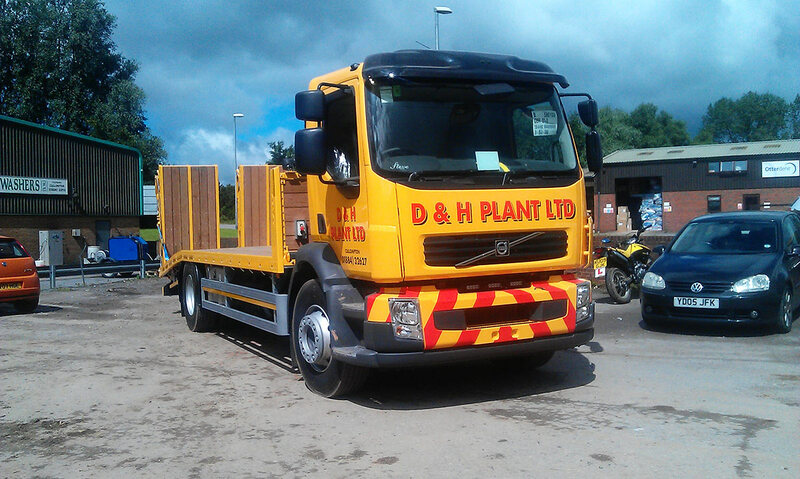 However Gwen still is a key figure in the day to day running of the business, along with Mark (Gilberts-son) are both proud of the companies past and look forward, with the aid of their staff to maintaining the customer care built up over the years.